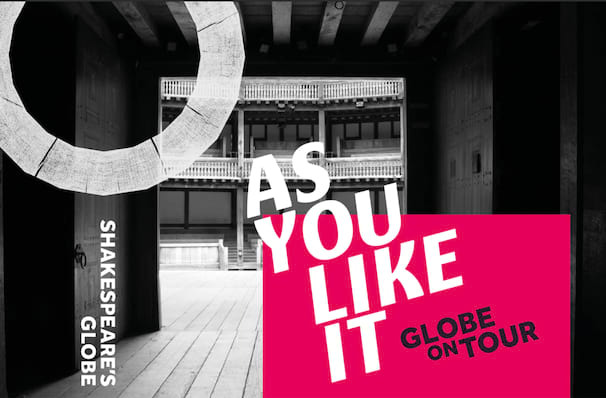 The Forest of Arden does a roaring trade in confused lovers, exiled aristos and melancholy fools in Shakespeare's witty musical comedy returning to the Globe for the 2019 Summer Season, following a successful run in 2018. Eminently the most quotable ('all the worlds a stage...') and most accessible of our Will's works, this pastoral comedy of cross-dressing, courtly satire and song is always welcome, gently delighting audiences of all ages. Surprising then that all this fun is thought to have been written in 1599, the same year that birthed tragedy of tragedies - Hamlet! Sound good to you? 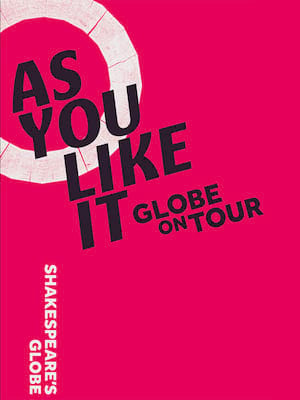 Share this page on social media and let your friends know about As You Like it at Shakespeares Globe Theatre.